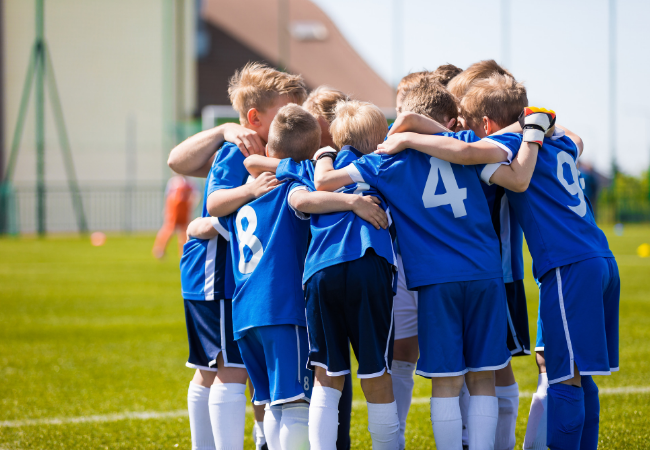 Physiotherapy a great tool for preventing long-term health issues, which is why it’s critical kids are seen throughout the season, not just when an injury has occurred—or even worse, years later when the pain has become unbearable. As our children are now getting more involved in sporting activities they are more open to getting sporting injuries. ,This is why they need to be advised on specific strength and stretching programmes to help them avoid injury thus maximising their enjoyment in taking part in sport. You will be emailed video programs of appropriate exercises to do. Physical therapy can be beneficial to help your children prevent or recover from sports or other injuries as they grow up. We can mold and craft the best future of our KIDS FUTURE in the sports arena. I can guarantee the benefits of physiotherapy to your kids development and helping them to best players that they can dream of!